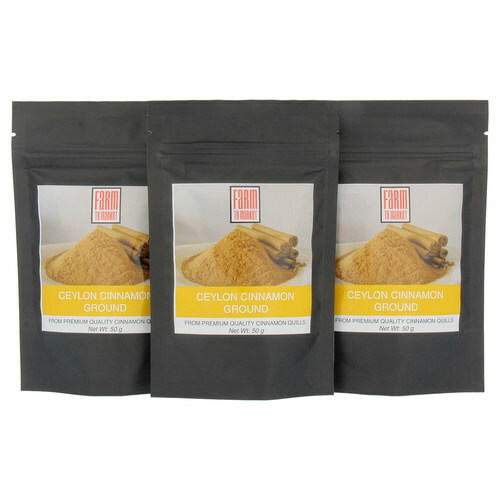 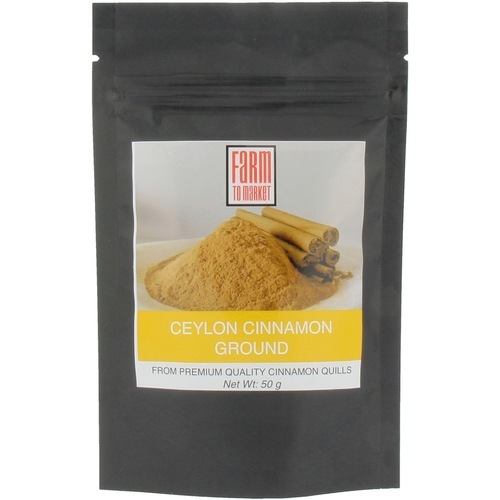 Ingredient: 100% Ceylon Cinnamon Ground Ground using premium quality cinnamon quills Size: 250 gm (packed in resealable pouch) The Ceylon Cinnamon referred to as “sweet cinnamon” and “true cinnamon” is considered the finest quality pure cinnamon available in the world, native grown in Sri Lanka. Due to its exquisite sweet aroma, premium quality, numerous health benefits and ultra-low coumarin value, Ceylon Cinnamon is recognized as the best in the global market. 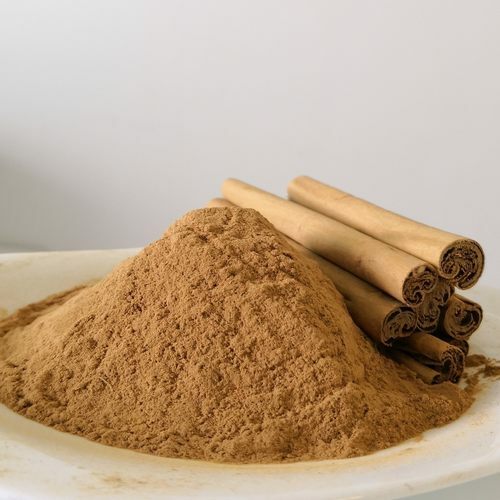 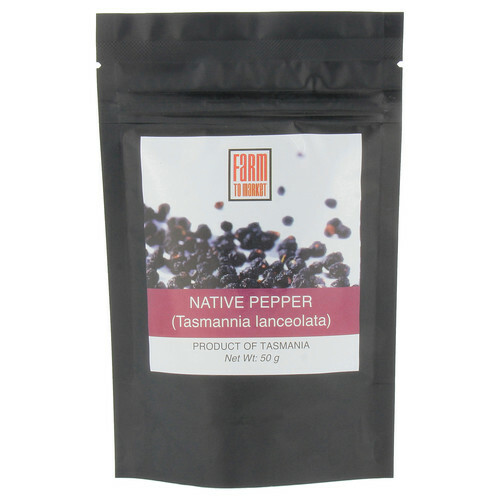 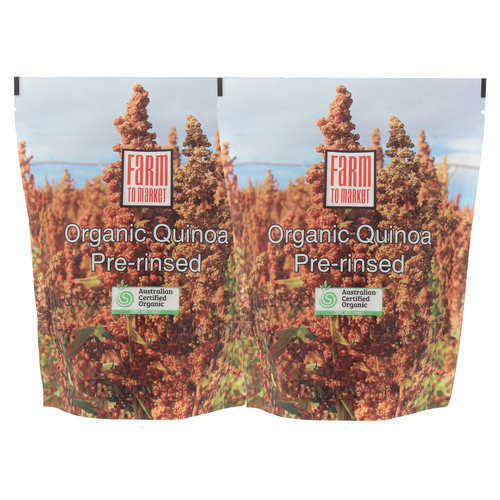 It is loaded with highly potent polyphenol antioxidants and cinnamaldehyde responsible for most health benefits.